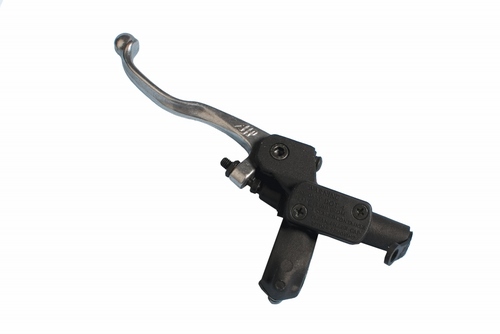 AJP Hydraulic Master Cylinder Assemblies include a complete master cylinder assembly, with a micro-pull lever. All Micro-pull AJP Master Cylinder Clutch Assemblies are the latest upgrade being used by the teams in Europe. Switching to the Micro-pull assembly is a quick and easy way to give your bike a fresh feel.